Oh, wait! There is such a hat! 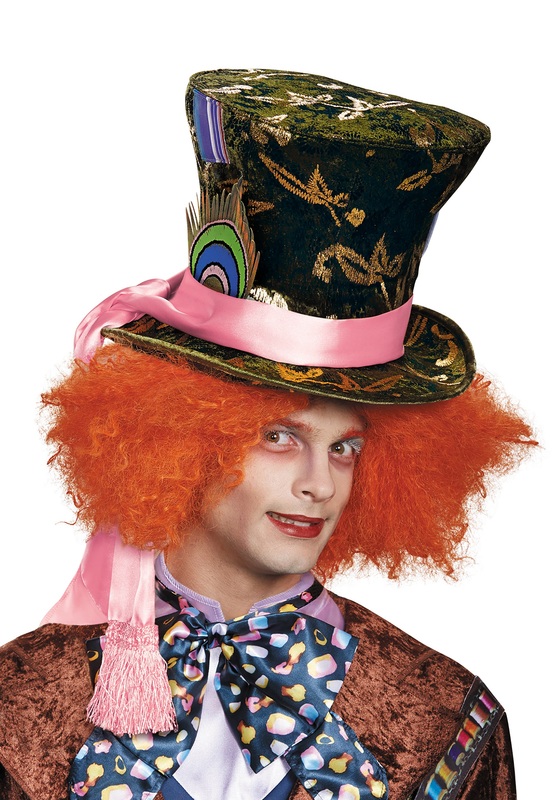 This Alice in Wonderland Mad Hatter Hat is a prestige version of the one seen in the Tim Burton inspired Disney film. With a high level of detail, this hat pairs perfectly with our licensed Hatter costume, so all you need to do is work on your Futterwacken dance skills!